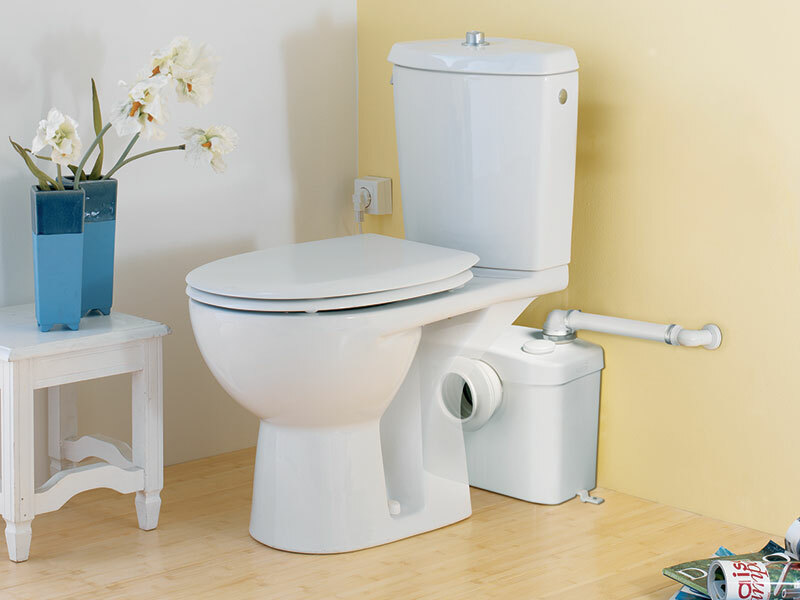 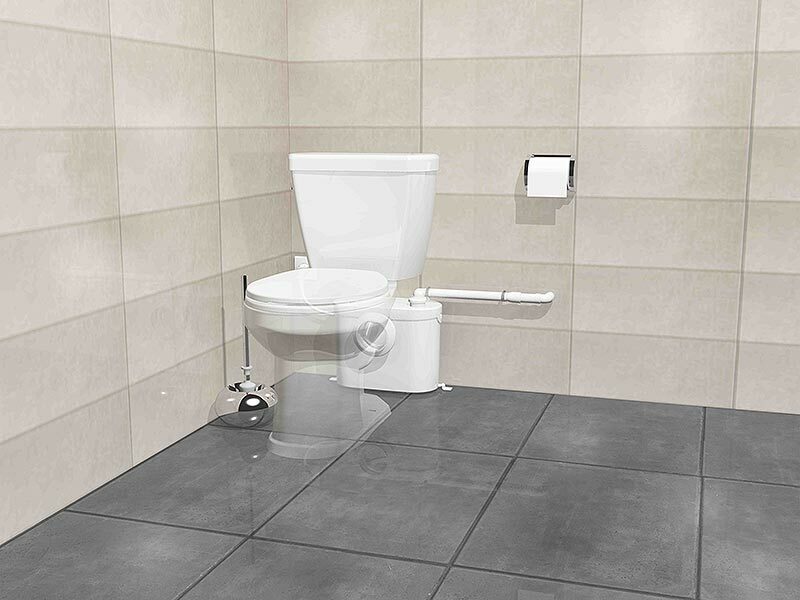 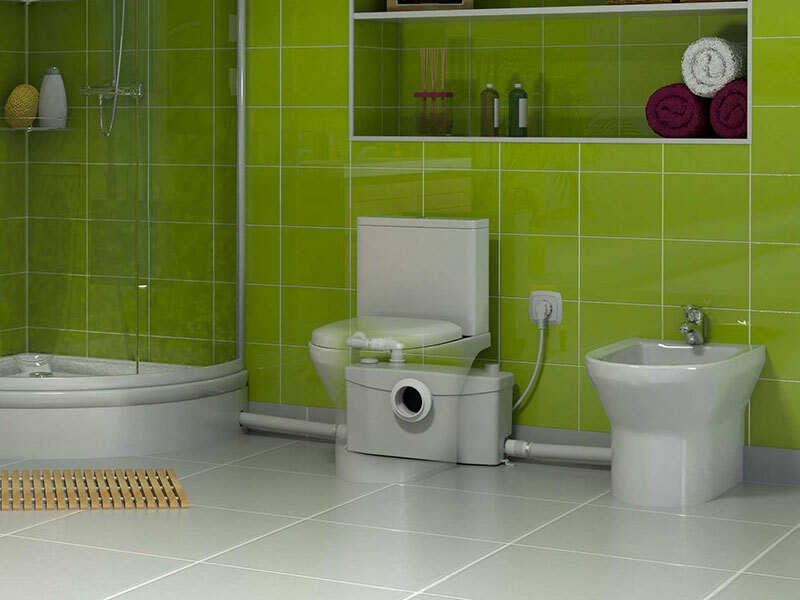 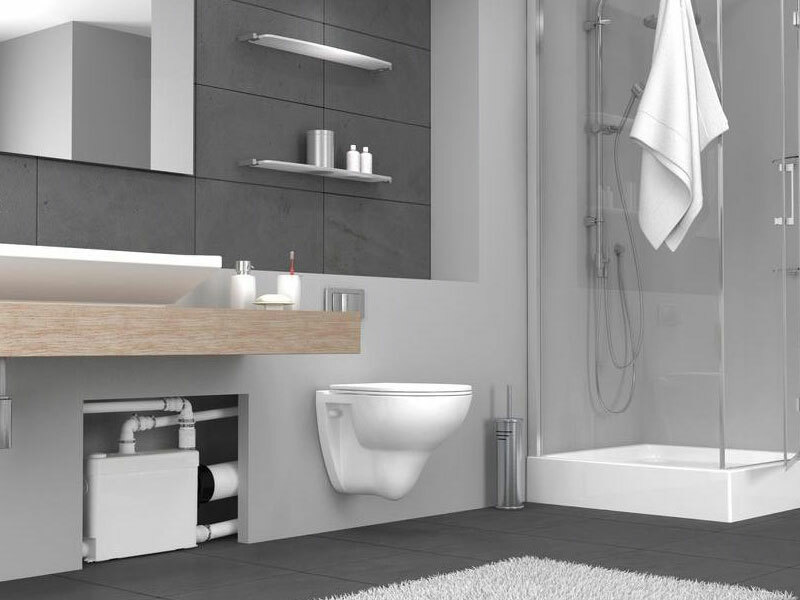 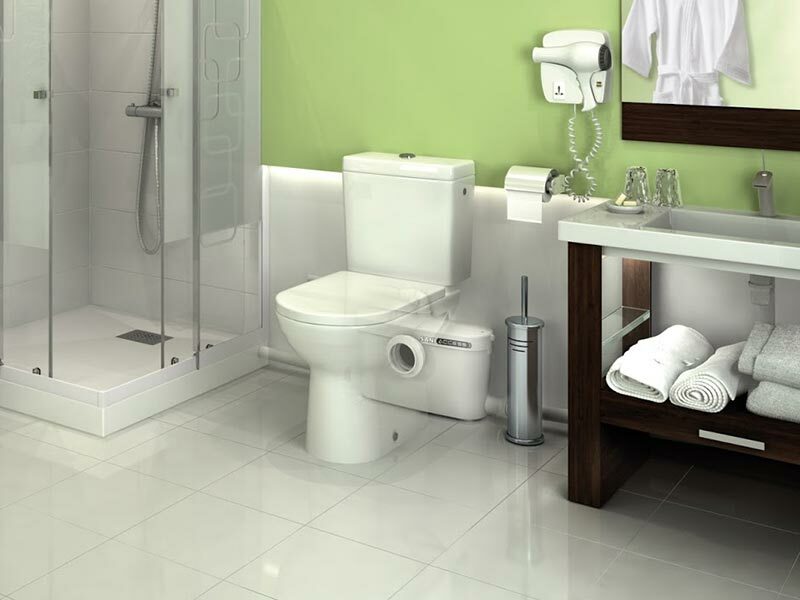 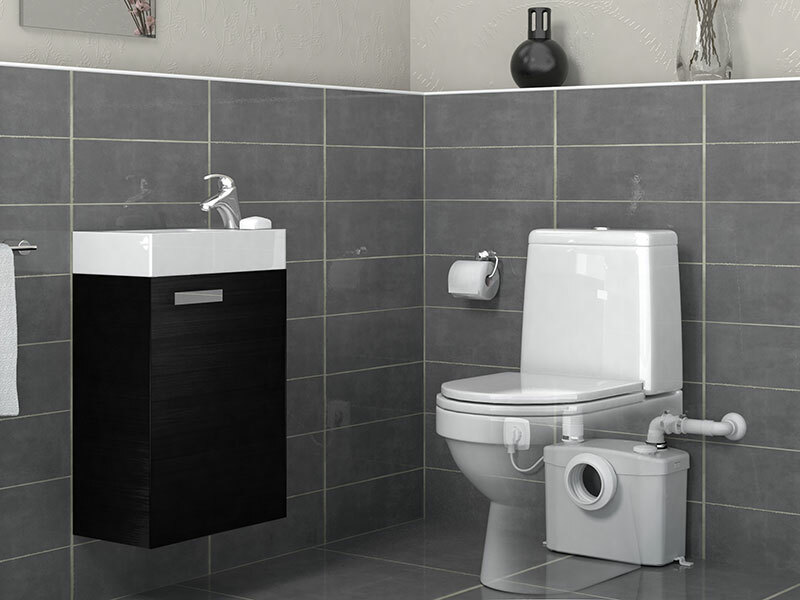 SANIFLO macerators are the ideal solution for installing a new toilet, bathroom, or utility room in areas not well served by conventional plumbing. 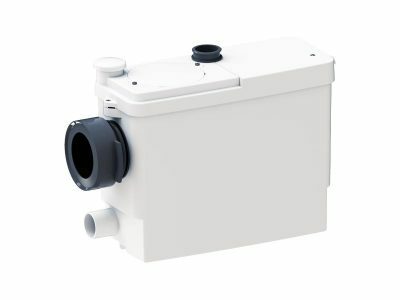 Domestic SANIFLO macerators will expel liquid waste up to 15 feet (5 metres) vertically and 150 feet (50 metres) horizontally, or any combination of the two. 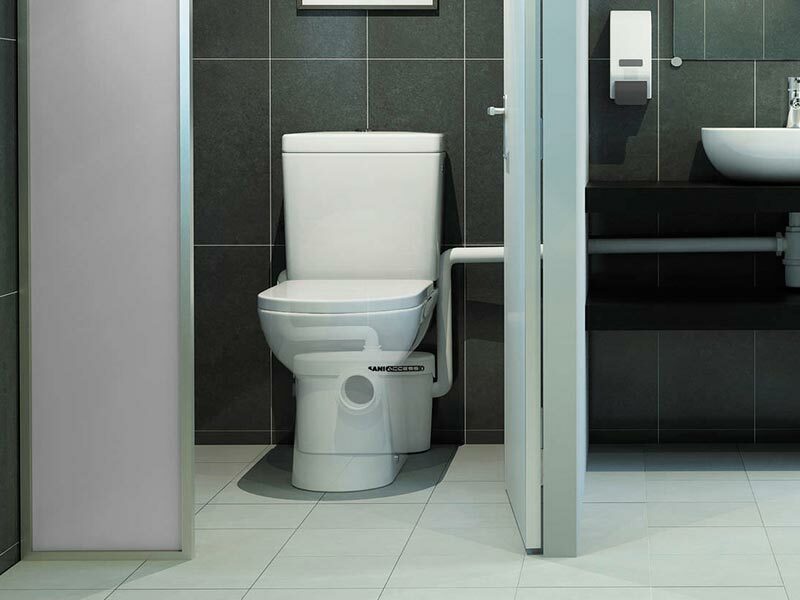 A heavy-duty commercial model can even achieve much greater distances, up to 33 feet (11 metres) vertically and 330 feet (110 metres) horizontally. 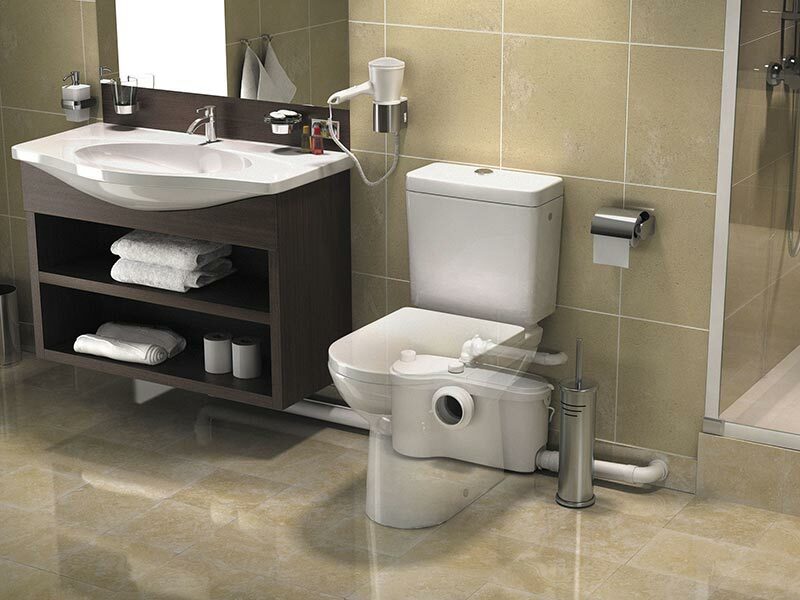 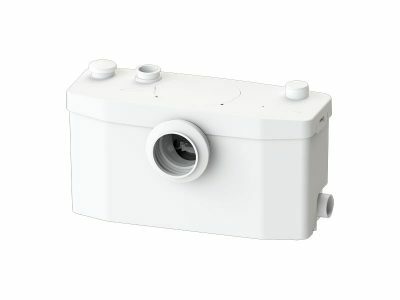 Domestic SANIFLO macerators can handle solid waste from a toilet, wash hand basin, and shower or bath, depending on model chosen. 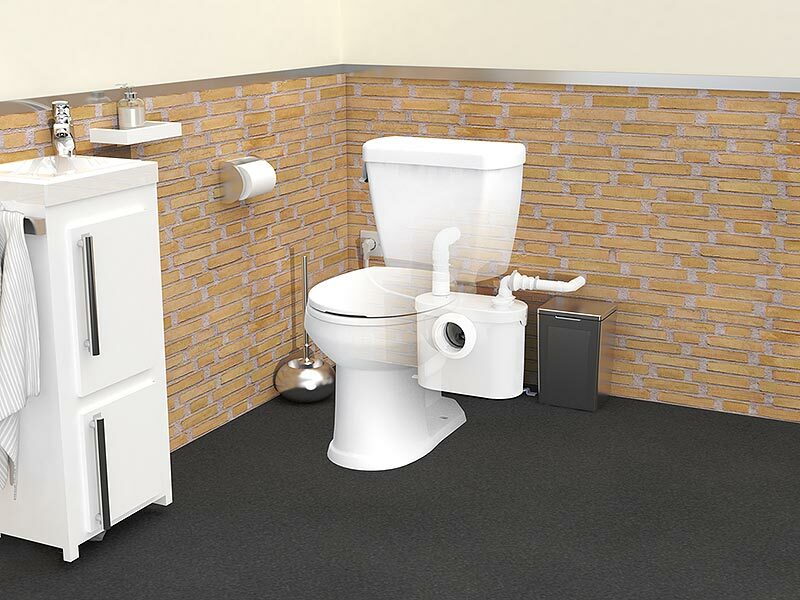 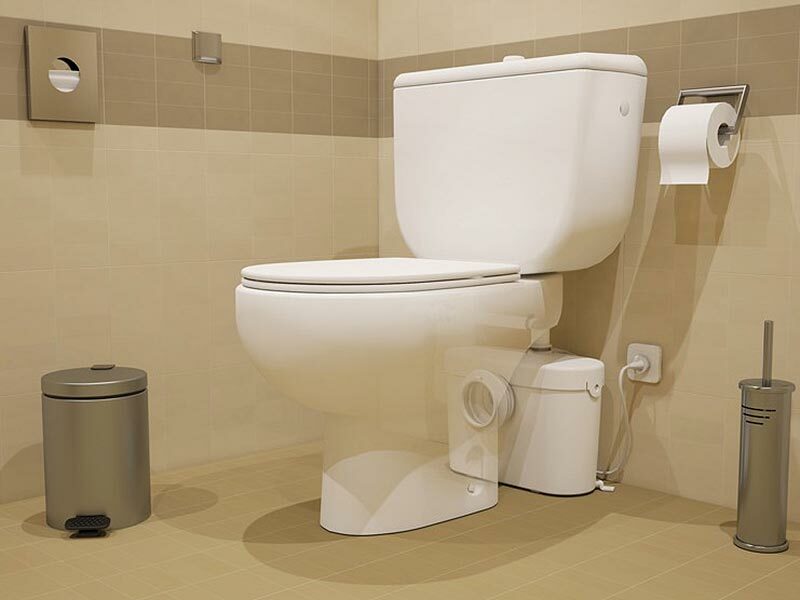 A commercial unit will handle waste from multiple toilets or showers. 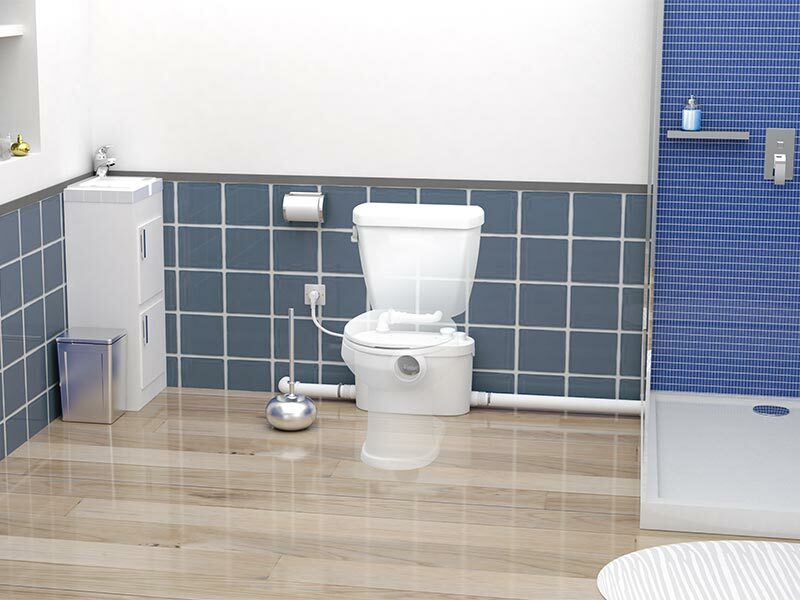 All of our SANIFLO products come with a 2 year Guarantee, Nationwide Delivery, Same Day Dispatch, Free SANIFLO Advice and we always have all products in stock. 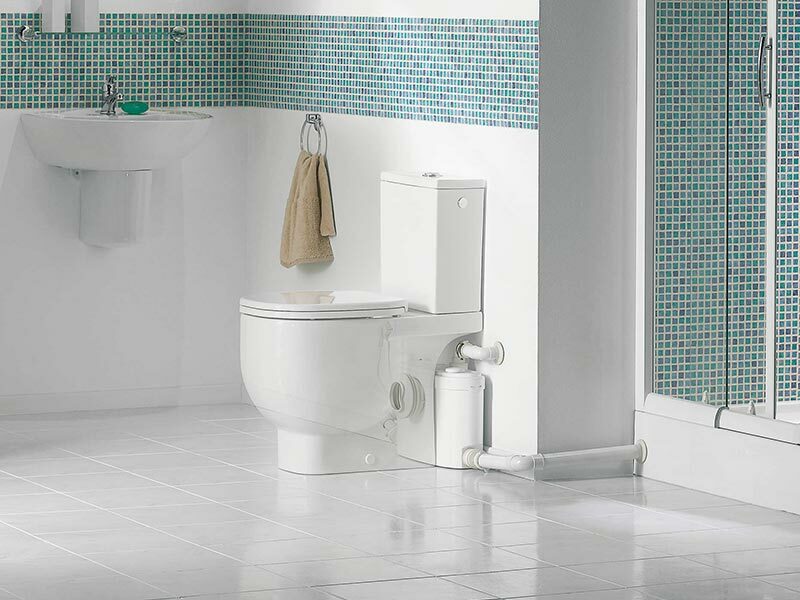 Browse the range here to choose the correct SANIFLO macerators for your needs.